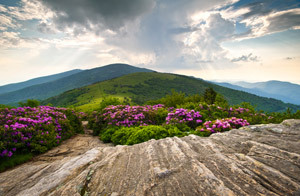 The Mountain Group at Premier Sotheby’s International Realty invites buyers of all types who are interested in homes for sale in Blowing Rock to utilize our site in its entirety. We strive to not only inform you on properties, but on the town of Blowing Rock, as well. Whether you’re pursuing your first home, dream home, or retirement home here, we’ll guide you there. Our competent team is committed to providing you with an outstanding real estate experience. Our service combines traditional values with modern technology. 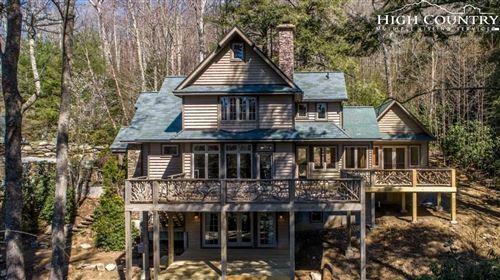 Likewise, we provide an innovative perspective on buying and selling homes across the beautiful landscapes of the Blue Ridge Mountains of Western North Carolina. Searching for that charming condo, luxury property, or primed lot is about to get a lot easier. Our site is designed to enable any user to easily locate suitable properties. If Blowing Rock is the place you want to be, you’ll have all potential options at your fingertips. Our firm offers an invaluable approach for navigating the Blowing Rock real estate market, which includes properties across a broad range of prices. Your future home could be just a few clicks away. Browse the comprehensive list today. If you could benefit from our superior service, which stems from our traditional values, exceptional market insight, and innovative resources, we look forward to serving you. Our goal is to provide each client with the knowledge, experience, and tools to ensure an enjoyable and successful real estate venture. Successful to you may mean purchasing a sweeping mountain lodge in the village of Blowing Rock, which will be our adopted definition, as well. We’ll look as long and as hard as we need to not just discover your dream home, but the right home for you. It’s the ultimate finding when they are one in the same.